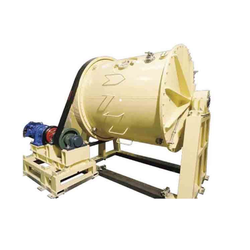 Being a leader in the industry, we are engaged in offering a qualitative range of Batch Type Ball Mill to our customers. 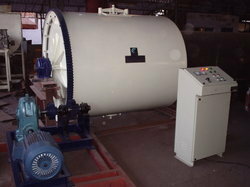 Genret Energy Solutions Pvt. Ltd.